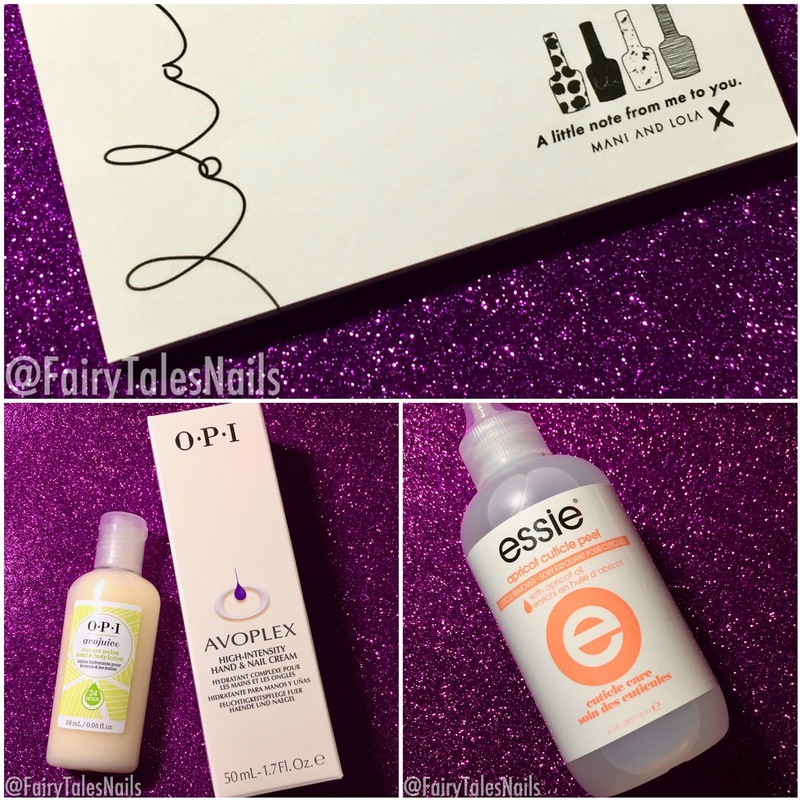 This months box had a Mothers Day theme and we were supplied with some really pretty polishes that we can use for Spring. We were also given 2 nail care items that will leave you with the perfect looking mani. 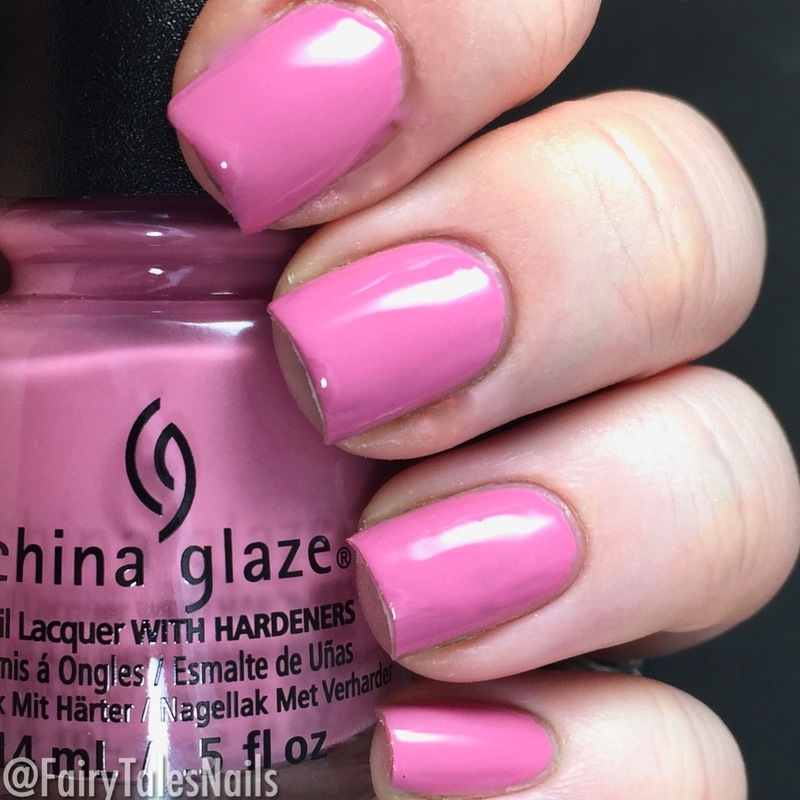 First we have this stunning light pink creme from China Glaze called Pretty Fit, this was released in 2018 Physique collection. The formula for this one was really nice to work with and applied nice and even, it was fully opaque in 2 coats. The next polish is Cuccio Quick As A Bunny, this is a light grey creme with a drop or two of green, this was fully opaque in 2-3 coats and really nice to apply. 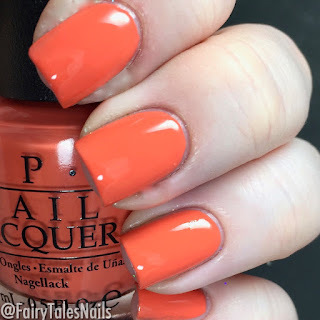 The third polish is such a great one for the upcoming hotter weather, this is OPI Toucan Do It If You Try a stunning bright orange creme. This was really nice to apply and fully opaque in 2 coats and lovely and bright on the nail. The final polish from this months box is an Orly Breathable polish this doubles as both a treatment for your nails and a colour, so no need for a base coat. 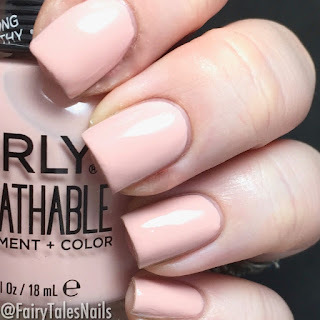 This is a beautiful pale pink with gold shimmer, fully opaque in 3 coats and a nice to apply formula. For our lovely extras this month we were given 2 nail care Items, some Essie Apricot Cuticle Remover to clear away all of that dead cuticle. Then we were given some lovely Avoplex hand cream to keep those hands nice and nourished. The final extra item was a bunch of stick notes, these are perfect for jotting down a little reminder for yourself. 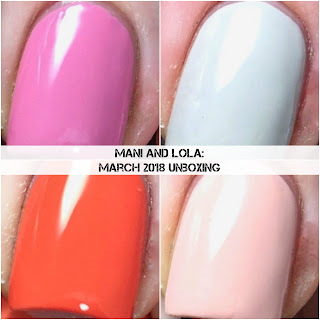 Overall another really great box from the people at Mani and Lola, the polishes were really beautiful and will be perfect for the coming Spring and Summer. The nail care items always come in handy and those little note pads are perfect for me to keep track of what I need to swatch next. 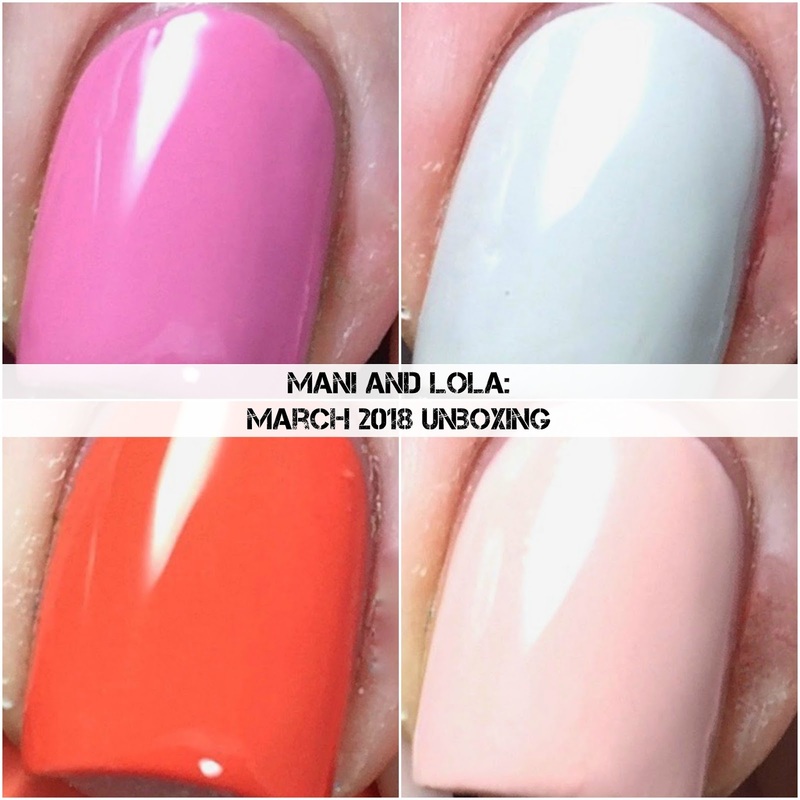 For those of you who don't know Mani and Lola is a monthly subscription box here in the UK, it costs £20 + £2.95 shipping and every month so far has been well worth the money. I would definitely recommend this box to any nail enthusiast, and I love that they add in recent releases not just old ones. 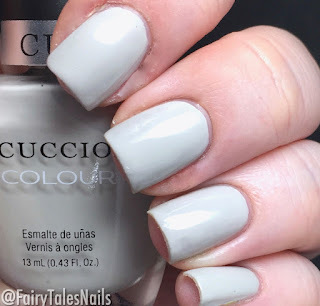 I would love to know your thoughts on this box, which polish is your favourite? I hope you enjoyed this post and I will see you back here again soon I have plenty more nail goodies to share with you.